The turquoise waters of Malumpati is an inviting sight. 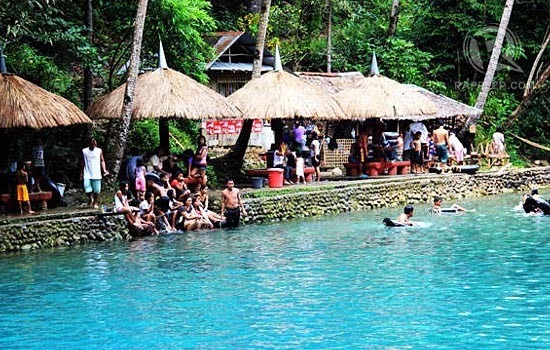 Located in the village of Guia in Pandan, the natural spring that comes from Malumpati flows to the Bugang River, is the Philippines’ cleanest inland body of water according to a locals. Malumpati Cold Spring is a natural swimming pool with cool and clear water from the different natural springs of the river. 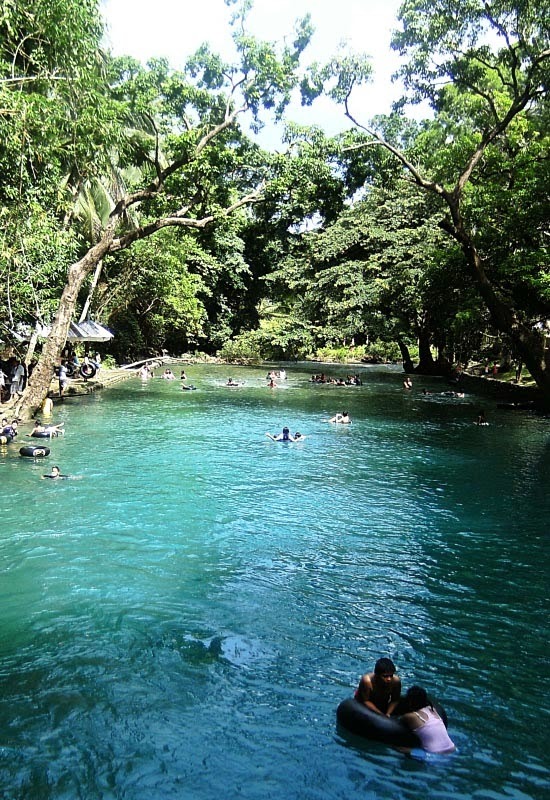 Malumpati Cold Spring Resort, also known as Malumpati Health Spring and Tourist Resort, believed to have medicinal properties for healing. 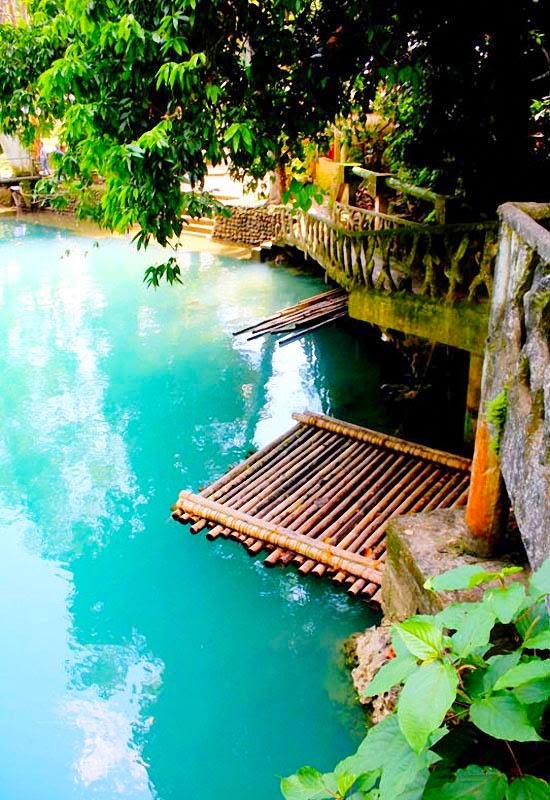 You have read this articleAntique Tourist Destinations / Antique Tourist Spots / Malumpati Cold Spring / Pandan Tourist Destinations / Philippine Tourist Destinations / Tourist Destinations with the title MALUMPATI COLD SPRING IN PANDAN, ANTIQUE. You can bookmark this page URL https://thehalflifeoflinoleum.blogspot.com/2013/12/malumpati-cold-spring-in-pandan-antique.html. Thanks! Comments "MALUMPATI COLD SPRING IN PANDAN, ANTIQUE"